The GeoGarage platform serves right now images of vector ENC Electronic navigational charts as a complementary offer to the different raster nautical charts (RNC) layers for its B2B customers. 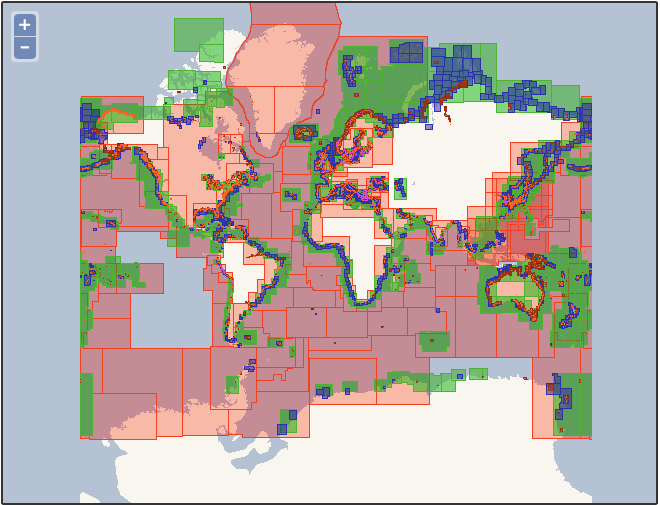 This implementation of ENCs (worldwide catalogue of 12 618 charts at this date) allows to complete the catalog of available nautical charts (more than 9 000 raster charts) proposed by the Marine GeoGarage platform, for regions where the GeoGarage can't propose -for the moment- raster data (pending licenses with some international Hydrographic Offices). 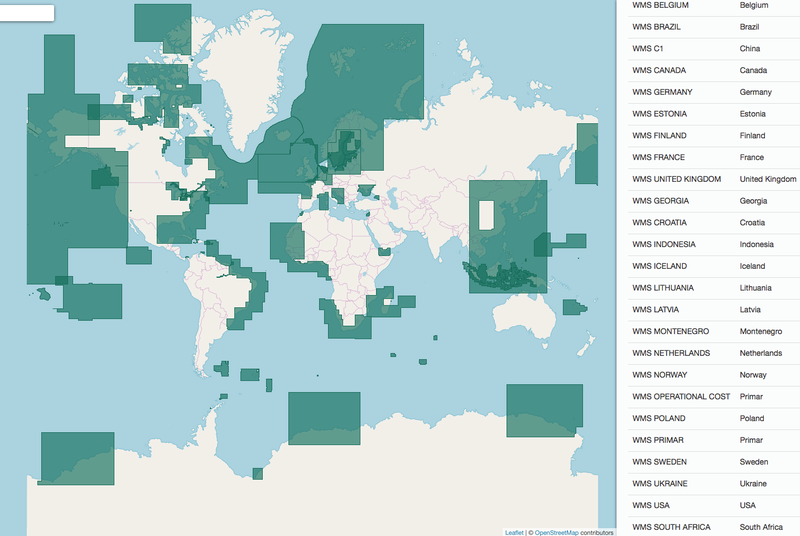 It can be used in combination with or as a backdrop to other geo-spatial data layers (e.g. Vessel Traffic monitoring, weather) in third-parties web or mobile B2B applications. 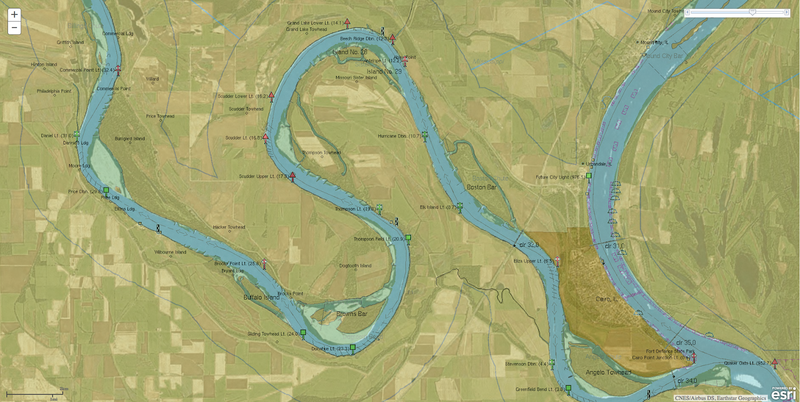 IENC (Inland Electronic Navigation charts) : Inland US and Europe Waterways (fulfiling the EU INSPIRE directive requirements for viewing for spatial information in Europe). Technically, the GeoGarage platform is developed in accordance with OGC requirements, making it the simple tool for the integration of nautical charts layer in third-parties B2B applications. Did Marco Polo "discover" America?